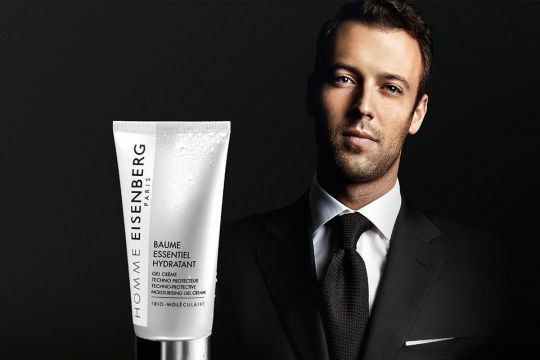 EISENBERG is an award-winning and highly acclaimed range of beauty products for men & women. 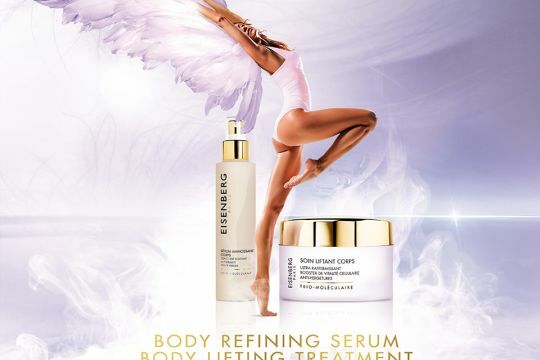 The range has been recommended by many of the leading fashion & health publications such as ELLE, Cosmopolitan, Men’s Health, Shape Magazine and InStyle. 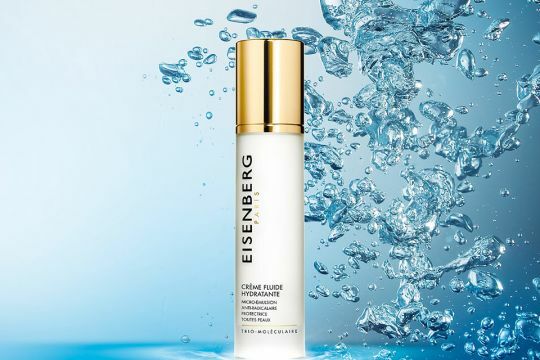 Whether it be for onboard toiletries, a welcome gift for a client or sun care for the sun worshippers onboard, EISENBERG offer a wide variety of luxurious skin and sun care ranges for all skin types. Each treatment contains an age-defying booster, combining natural ingredients with cutting edge technology, ensuring the best of science with nature. Paraben free. Sublime Tan combats premature ageing of the skin caused by the harmful effects of UV rays and promotes perfect, faster tanning with a radiant, well-moisturised skin. Select the Sublime Tan face & Body oil with SPF 6, Anti-Ageing Facial Sun care SPF 30 and After Sun Anti-Ageing Face Mask, as the perfect solutions for your onboard sun care. 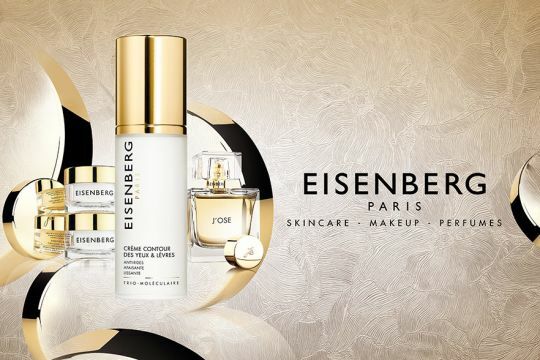 Receive your EISENBERG products in a stunning white box, ready for presentation to the discerning clients or owners onboard. As Oscar Wilde once said, "I have the simplest tastes. I am always satisfied with the best." This collection uses only superior products, which have been formulated with natural, high-quality minerals, to offer you the very best of the best!